For years, I’ve done news segments sharing recipes, ideas and kitchen hacks for helping you spend less money on groceries. 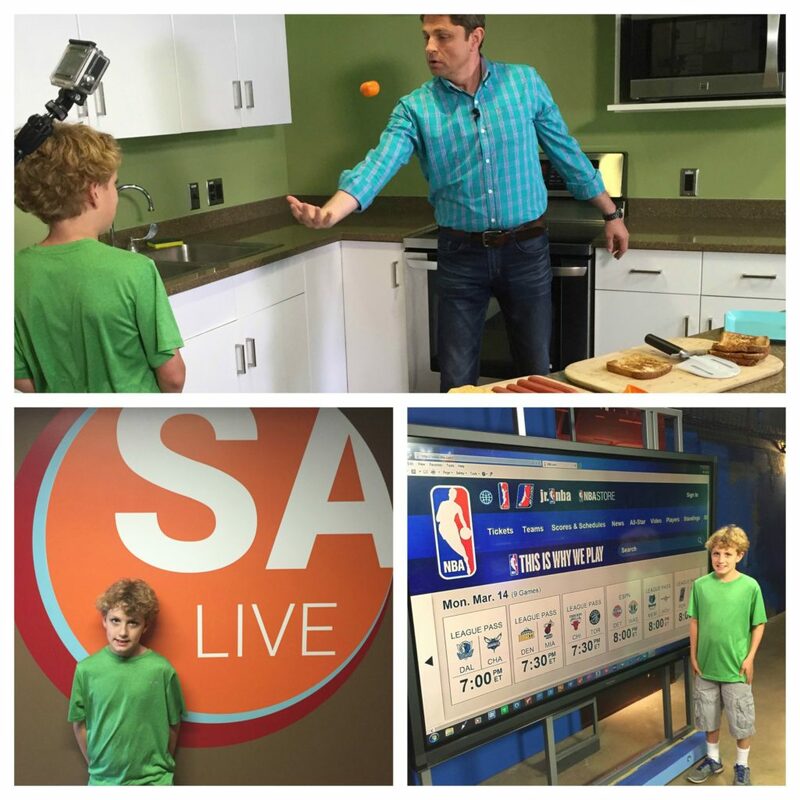 And for years, my oldest son has asked at the time of each segment – “Can I do one with you sometime, mom?” Originally, I thought it was his fascination with the studio, the production, the cameramen, etc. But as he kept asking and asking, I found it’s because he wanted to help others too. When talking with my local station about doing some segments this spring, this topic came up and Ryan was thrilled to finally have an opportunity to shine on TV. And he did just that…he was amazing. For a generally shy kid, he had no problems talking his way through the segment! My goal for my 4 boys is to send them off into the world knowing how to cook for themselves. Each will probably learn different things, but I hope that each will be able to make more than a box of mac n cheese or Ramen! 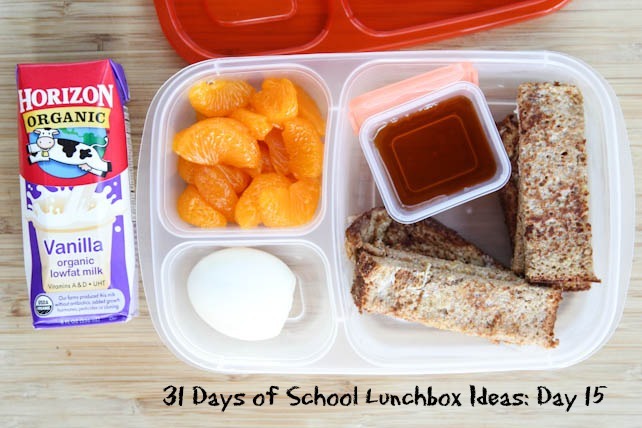 The summer time is a great time to let them make messes and mistakes, as they learn how to cook, bake and make themselves lunch. While I adore cooking and feeding my boys, I also don’t mind working myself out of the job…so that they will have valuable and needed kitchen skills! 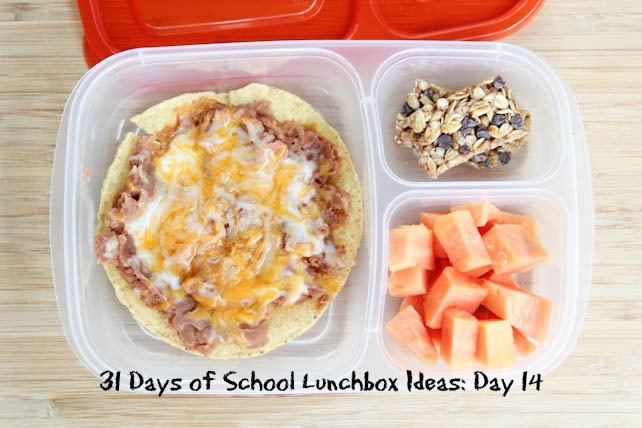 Also, while we shared this series for 31 school lunchbox ideas…you could totally use it for inspiration for the kids deciding what meals to make on their own this summer! 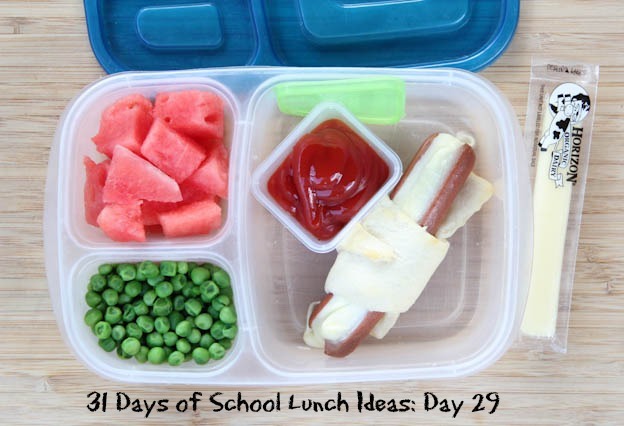 I hope you’ll make it a priority this summer to take some time to help teach and equip your kiddos to be efficient in the kitchen…and what easier meal to start with than lunches! !